The Lake Taupo region is fast-becoming the events capital of New Zealand and events hosted in Taupo cover sport, cultural and the arts. Our annual calendar of events attract an international following and world-wide coverage due to the stunning location, professional event management and wonderful hospitality and support extended to visitors by the Taupo community. 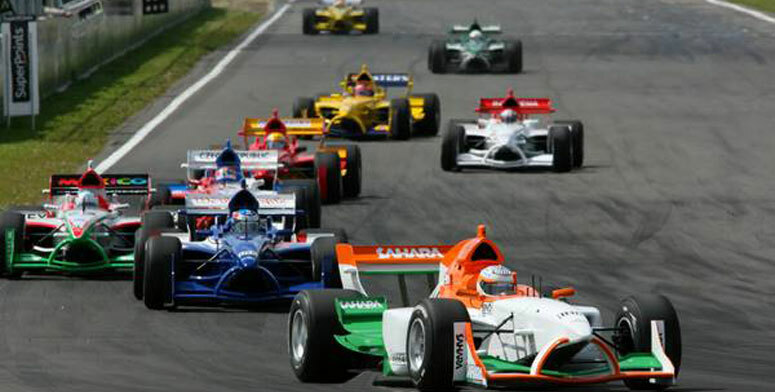 Taupo is host to the 2008 A1GP World Cup of Motorsport - three thrilling days of Motorsport nirvana at Lake Taupo. Taupo Motorsport Park is viewed as the most picturesque motorsport venue in the world and the track hosts national and international visitors year round. One of the biggest international sporting events held each year in New Zealand is the International Ironman New Zealand Triathlon - competitors and supporters flock to Taupo from all over the world to participate. The Lake Taupo Cycle Challenge (with ten thousand riders completing the 160km circuit around Lake Taupo each year) is considered a world-class event and part of the Golden Bike World Series. In April, Taupo hosts the Oxfam Trailwalker - where teams of four are given 36 hours to cover a 100km course, passing some of the most beautiful, virgin and diverse landscapes that New Zealand has to offer. But it’s not all sport! Taupo hosts an annual Medieval Festival featuring jousting, sword fighting, skill at arms, set piece battle re-enactments and lots more. The Lake Taupo Festival sees Taupo become the arts and culture epicentre of New Zealand, with over ten dynamic days of music, theatre, visual arts and comedy held bi-annually right in the centre of town. Taupo is also a popular conference destination for many national organisations. For a comprehensive guide to all up and coming events check out the Great Lake Taupo website.